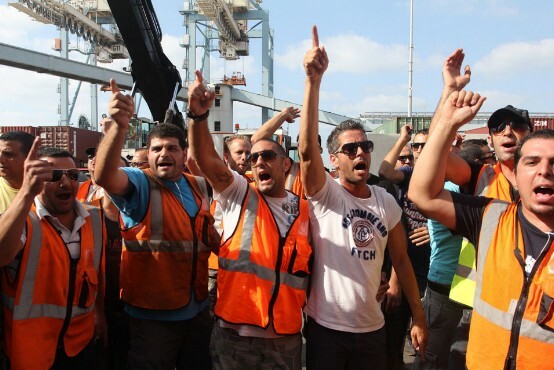 The National Labor Court recognizes the legitimacy of a ports strike in response to the government’s decision to privatize ports, but for now, it is forbidding a strike. The judges ordered the state and the Histadrut (General Federation of Labor in Israel) to continue negotiations, and to report on their progress by October 10. Until then, the workers will not be allowed to go on strike at the ports.